No team was more excited than the Baltimore Orioles when they re-signed first baseman Chris Davis to a $161 million contract in January 2016. The Orioles worked hard to hammer out the deal with Davis’ agent, Scott Boras. And there was concern it might not happen until Orioles owner Peter Angelos cleared the path to the richest package ever offered a player in franchise history. Prior to the deal, Davis led the American League in home runs in two of the last three seasons, clubbing 126 over that time. He hit 53 homers in 2013, 47 in 2015 and 38 in 2016. The Orioles had their power hitter, the fulcrum of future lineups over the next seven years. There is a reason teams hold their breath after signing players to long-term, multi-million dollar deals. And Davis is now, perhaps forever, the unproductive symbol of how poorly things can turn out. 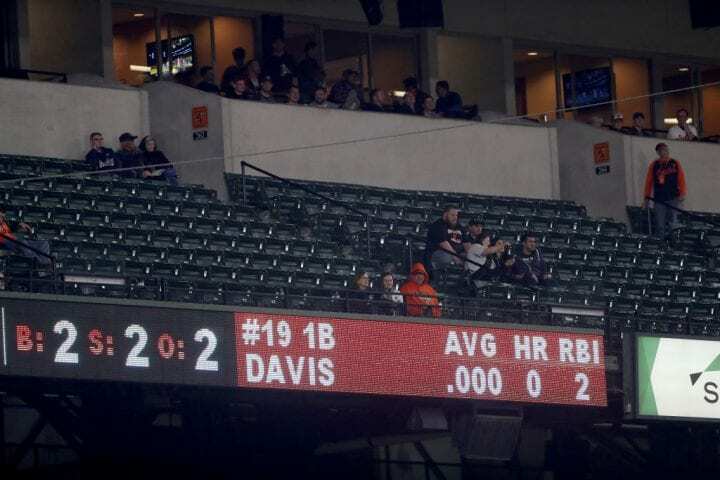 On Sunday in Baltimore against the New York Yankees, on a day the Yankees pounded out seven home runs and 15 runs, Davis was hitless in four at-bats with two strikeouts. That extended his hitless streak to 44 consecutive at-bats dating to the end of the 2018 season when he doubled off James Shields of the Chicago White Sox on Sept. 14. And that places him within range of the Major League record for ineptitude. When the Orioles open their four-game series against the Oakland A’s on Monday at Camden Yards, the attention of MLB will be entirely on Davis – if he plays. He is two at-bats shy of the record for consecutive hitless at-bats by a position play set by infielder Eugenio Velez with the San Francisco Giants and Los Angeles Dodgers in his last 46 plate appearances in 2011. 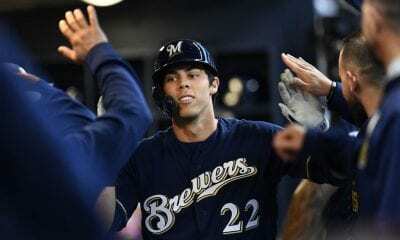 Four other players – Bill Bergen of the Pittsburgh Pirates (1909), Dave Campbell of the San Diego Padres and St. Louis Cardinals (1973) and Craig Counsell of the Milwaukee Brewers (2011) previously went 0-for-45. Davis was just 29 years old when he signed the deal, primetime for baseball players. The Orioles figured his best years were to come and thought nothing about wrapping him up until he was 36. Look at this deal: Davis gets $17 million annually through 2022 and he has a partial no-trade clause. Then from 2023 to 2032 he will receive deferred payments of $3.5 million annually. From 2033 to 2037, the Orioles must give Davis $1.4 million a year. That’s $42 million after his original deal ends. This isn’t just an albatross, it’s the weight of a herd of elephants breaking the team’s back. In every way, the Davis deal is the worst ever in the free agent era. Davis is 0-for-23 this season with 13 strikeouts. And strikeouts are not new to him. In 2018, he whiffed in 192 of his 522 plate appearances. And even while he was hitting all those homers, he was leading the Majors with 208 strikeouts in 2015 and 219 in 2016. He looks absolutely helpless at the plate, his inability to make contact weighing down the young lineup the Orioles are using in their effort to rebuild. Since he signed the deal he is hitting .199 with an on-base percentage of .296. Davis’ inability to hit has put a lot of pressure on Orioles rookie manager Brandon Hyde, already dealing with the reality his club will lose at least 100 games. What does Hyde do? The front office and field staff of the Orioles had nothing to do with the Davis contract. 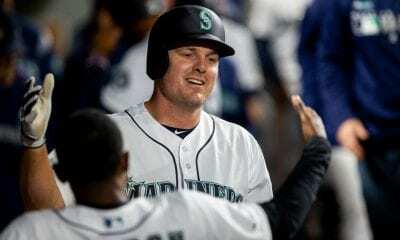 They have no emotional ties to him or a real obligation to play him, certainly if that means holding back a young prospect at first base or at designated hitter. There really is nothing the Orioles can do. Davis is not tradeable and they can not expect him to be so consumed with guilt he refuses to accept whatever money remains on his deal. But that would be cool, wouldn’t it. The Orioles can play him, sit him or just release him. In 2018, Davis hit .168 last year, the worst batting average in the Major Leagues since 1900 for a player with enough at-bats to qualify for the batting title. 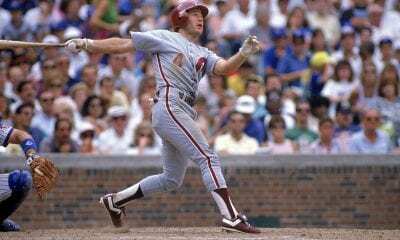 He hit 16 home runs, 49 RBIs with a .539 OPS. He has not hit a homer since Aug. 24, 2018 and has not homered on the road since July 20, 2018.